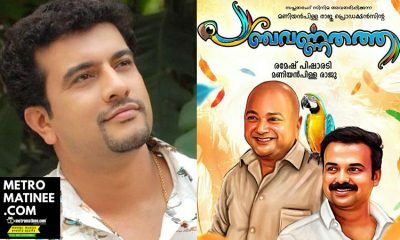 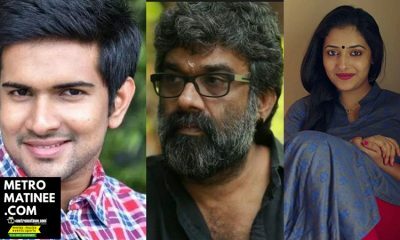 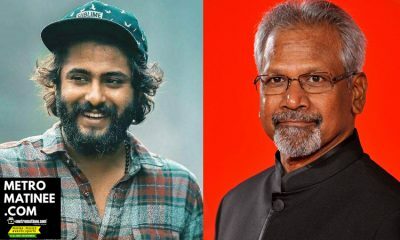 Angamaly Diaries fame Antony Varghese roped in for Mani Ratnam’s Multi-starrer movie! 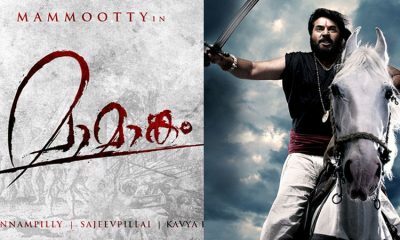 Street Lights movie director Shamdat reveals that Kamal Haasan had a role in choosing the title of the movie! 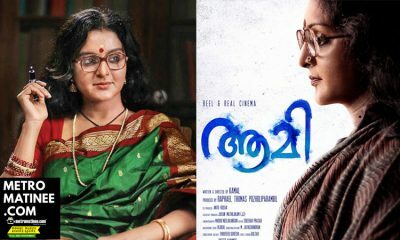 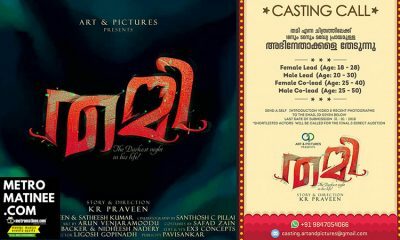 Manju Warrier’s Aami movie to get a release in February? 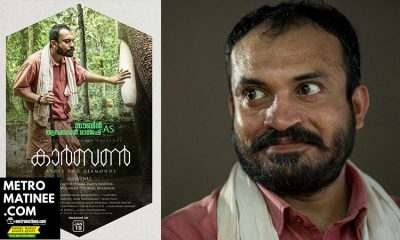 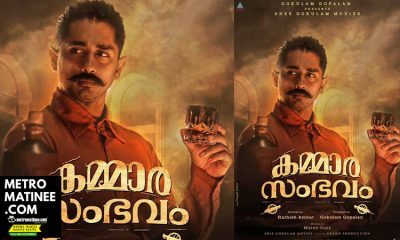 Soubin Shahir to play a Rustic character in Fahadh Faasil’s Carbon!